Gotta love Jamie Dimon. Now that he's a billionaire and all, he's not shy about his arrogant attitude toward all of the peons who got him there. Speaking at a closed-door global banking event in Chicago, Dimon went after Elizabeth Warren, painting her as a hapless idiot who just didn't understand global banking. How generous of him. After all, Dimon thinks she "loves his credit card," so what else is there to discuss? 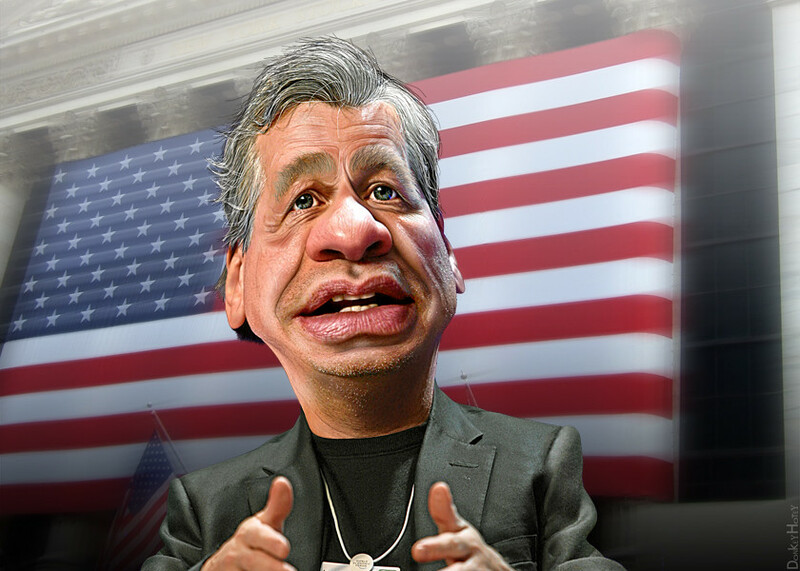 According to a report from Bloomberg, Dimon recalled a time when he met with Warren, the then head of oversight for the massive government bailout of banks known as TARP, to discuss credit cards. The former CEO of the Chicago-based Bank One, told the room full of Midwest business leaders that he met with the former Harvard bankruptcy professor after she was tapped to charter the new Consumer Financial Protection Bureau, the government agency tasked with providing oversight in the wake of the massive government bank bailout known as TARP, and claimed that Warren confessed to owning and loving his bank’s credit card at the time. But you know, he's got a standing offer to her to meet any time and explain mansplain it all to her so she can figure it out. But his advice to a young intern who asked how to become successful like him was perhaps less predictable. "Treat the mailroom guy the same way you treat the CEO," he said. If you're rude to both, "that's fine." As for Warren, she's not in need of Dimon's brand of "understanding."